Our Village is positioned in the heart of Midrand in the rapidly expanding areas of Halfway House, which allows for convenient access from the N1 running between Johannesburg and Pretoria. This fully integrate conference, training, function, accommodation and wedding village has been created for the advanced needs of commerce, industry and the private sectors. Each individually styled venue caters for a tasteful, efficient, service-orientated function. A Wedding Village with a choice of six elegant non denominational Tuscan, Asian and Garden chapels, 12 romantic reception halls, intimate Honeymoon Suites, and five Guest Houses surrounded by stunning sculptures, Tuscan garden with stone paving, Roman fountain, and Renaissance paintings. And that’s why we will appoint one experienced and specialized wedding co-ordinators to your wedding. 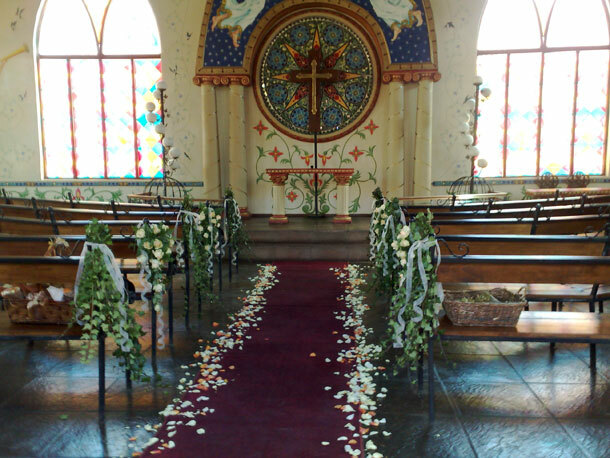 To book your wedding at this venue telephone the team on +27 (0)11 315-8326. 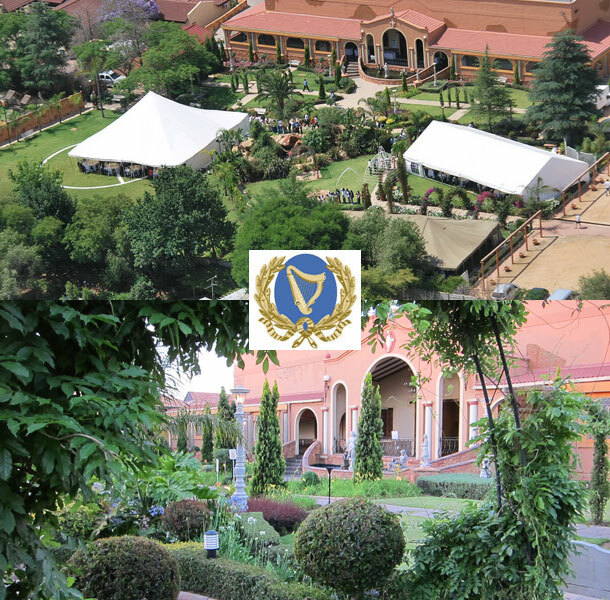 Alternatively visit Midrand Conference Centre for further details or to send an enquiry.